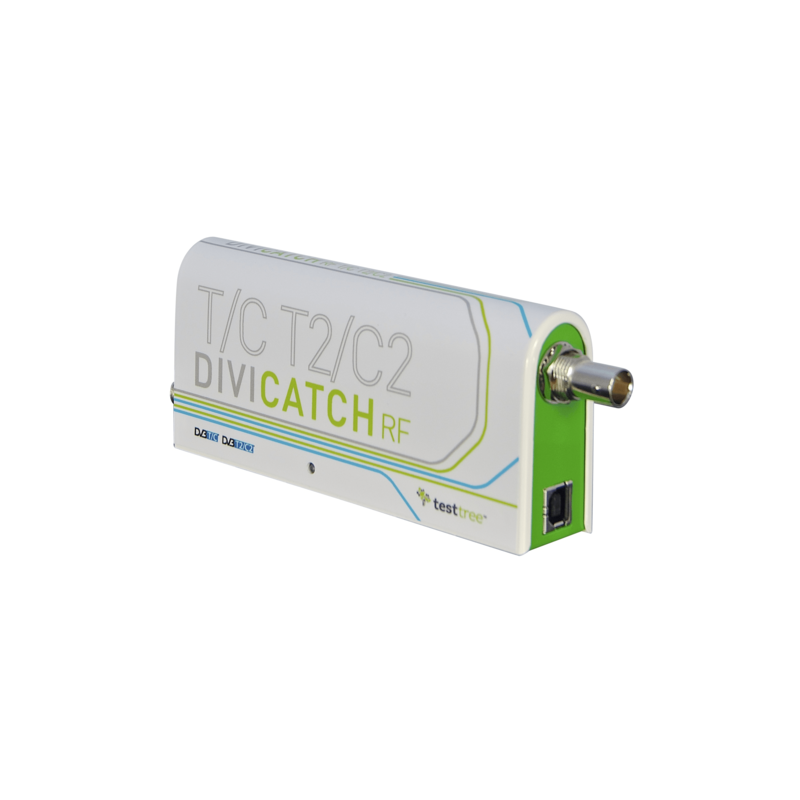 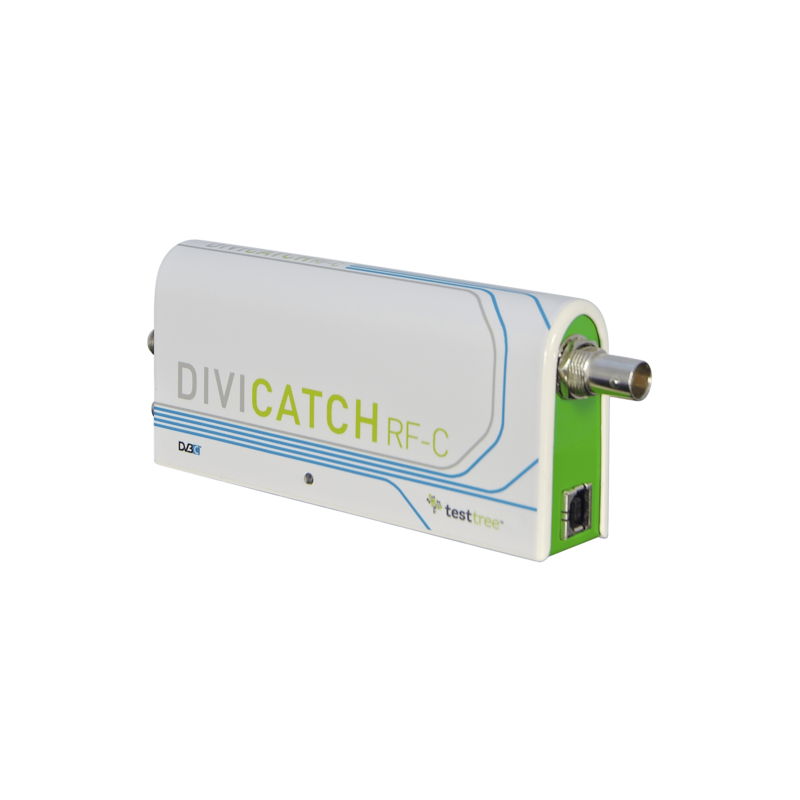 The ideal tool for accurate & cost-effective monitoring of the quality actually delivered to all points of DVB-C and DVB-C2 networks. 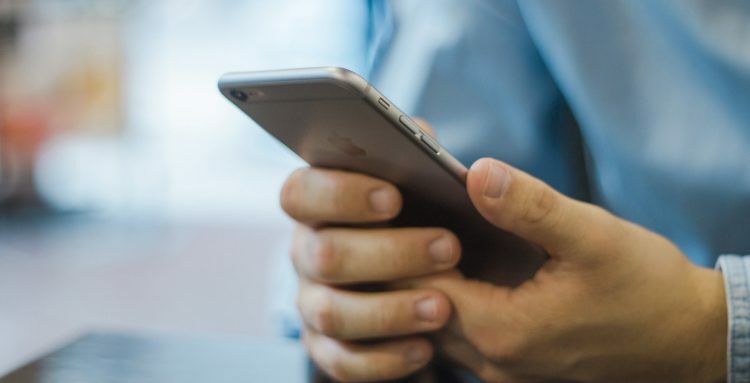 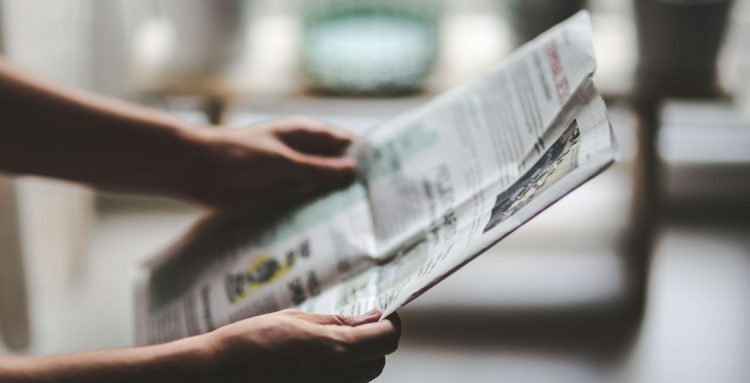 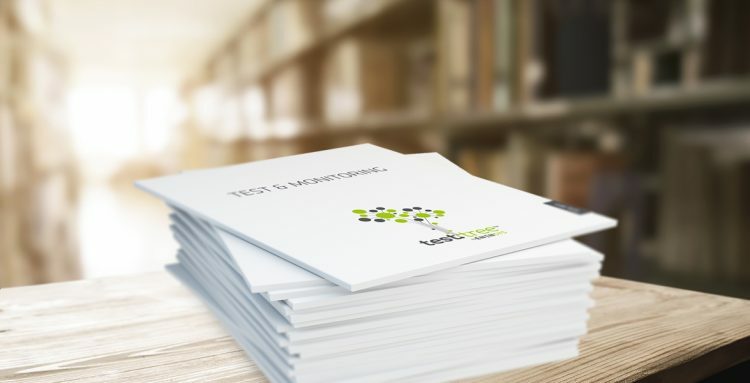 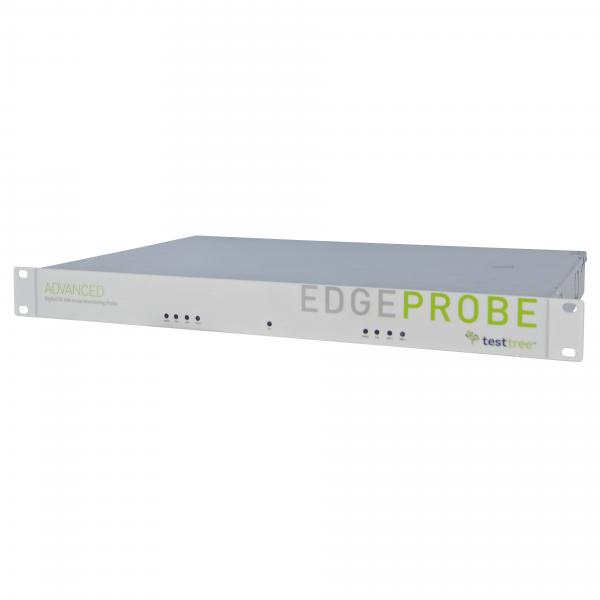 Combined with a Network Monitoring System or not, the EdgeProbe Advanced provides a powerful broadcast network alert & diagnosis tool allowing DTV network operators to monitor global trends and anticipate potential failures. 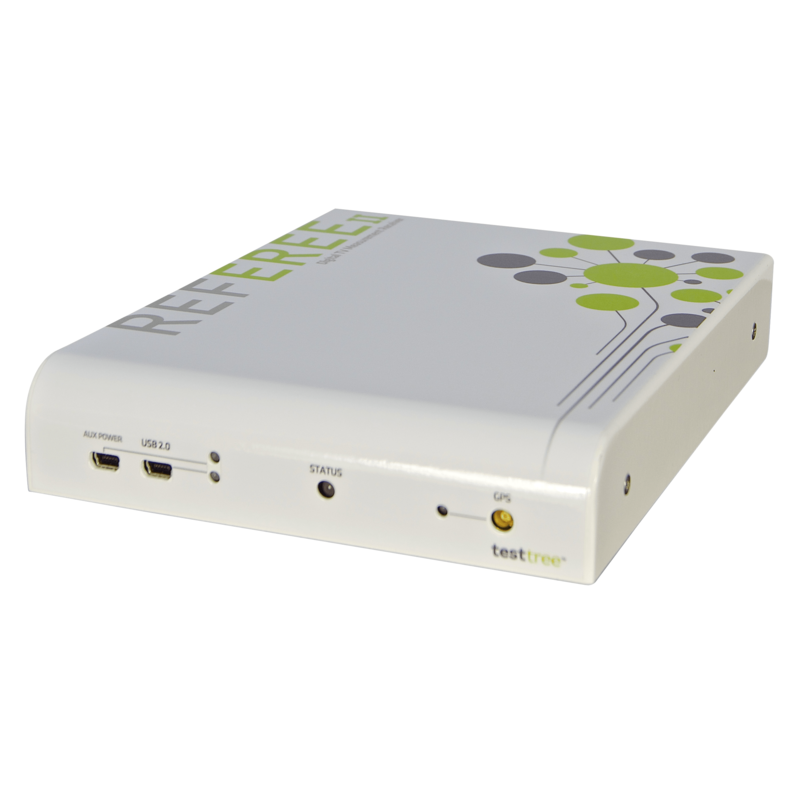 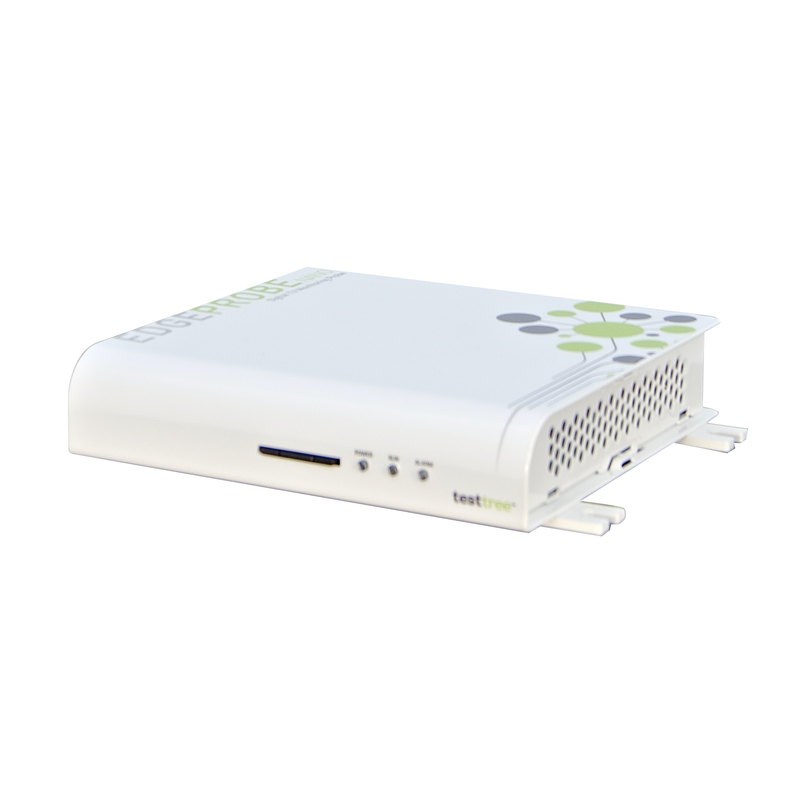 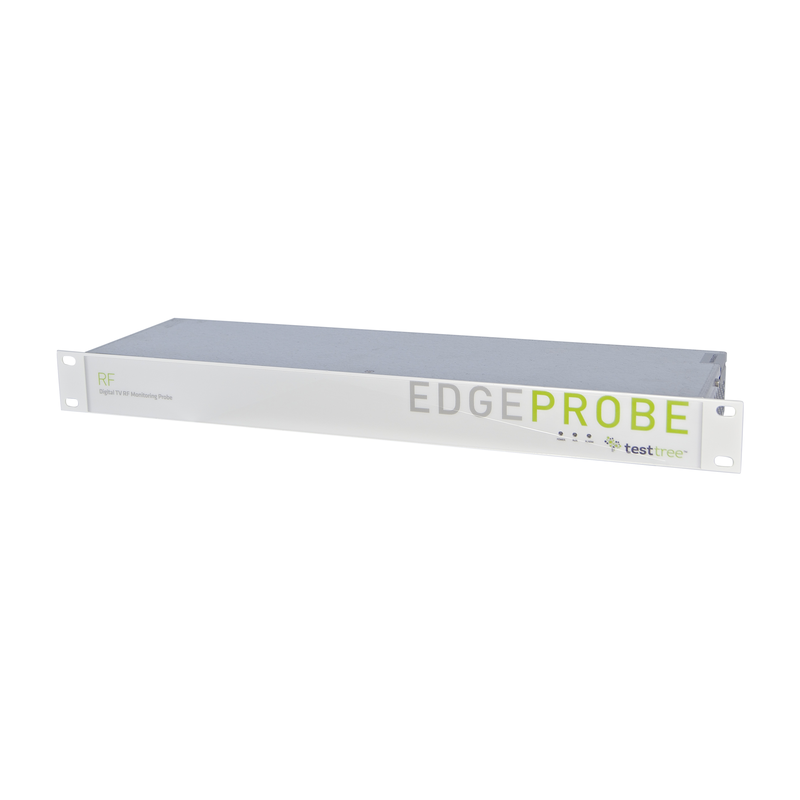 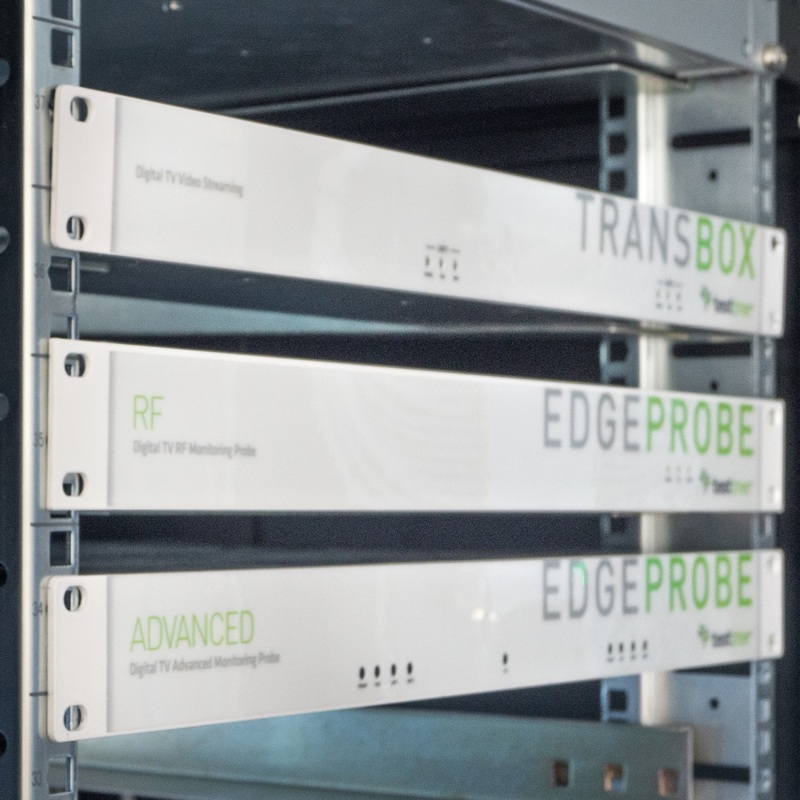 EdgeProbe Advanced is able to monitor DVB-C and DVB-C2 signals at transmitter outputs, through its RF inputs (up to 4 in 1RU), as well as at modulator input and at Head-End/distribution links, through its ASI and IP inputs.